assisting the servers in all aspects of service with a focus toward clearing and turning tables, pouring water, running food, and polishing. 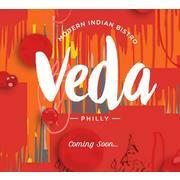 Veda, a modern Indian Bistro is the newest addition to the Rittenhouse neighborhood. It is scheduled for opening in December 2016. The interior will feature a Modern Bar and upscale casual dining room. 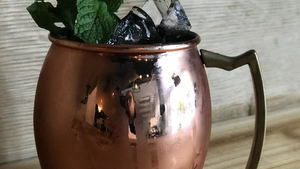 The bar program will feature craft cocktails as well as a finely curated wine list. Upscale but relaxed atmosphere bringing quality cuisine by Chef Vipul Bhasin. 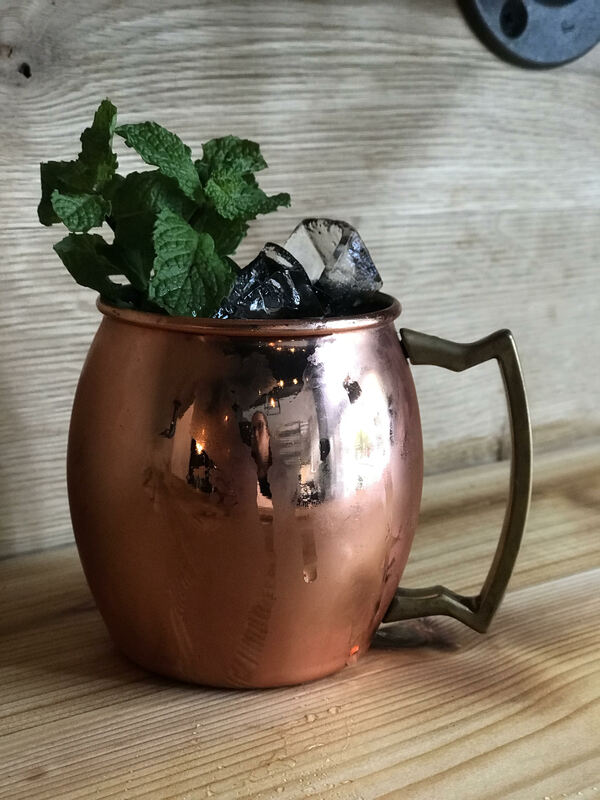 Located Right around the corner from Rittenhouse Square, Veda invites you to come join us for dinner and unwind.